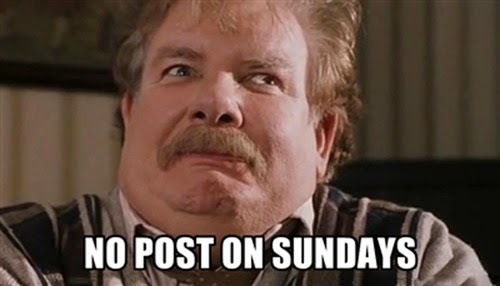 1) Sundays make you sad because there is no post on Sundays. 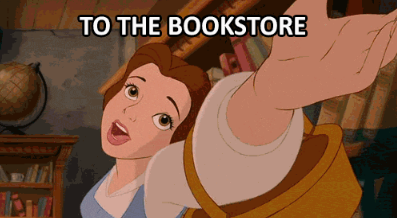 2) You begin to hyperventilate as you walk past a bookshop. 4) Your Instagram feed looks a lot like this. 7) You're doing something that has nothing to do with books, i.e doing household chores, homework, or showering, and you begin to write a blog post in your head. You multitasking little pro, you. 8) It annoys you when you have a series of books that are all the same height, and then the last one is massive... I'm looking at you, City of Heavenly Fire. Go away, think about what you've done, and only come back when you match the other books. 10) The post comes, you sit on your bed, you open review books. 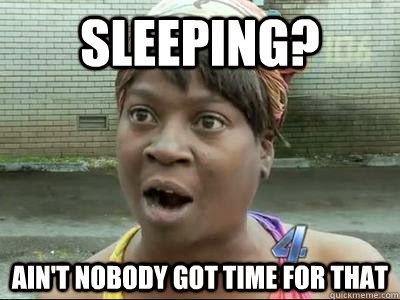 Later, you go to bed, and accidentally sleep with two or three press releases. This is a regular occurrence for you. Tidying is for the weak. Hahahaha! 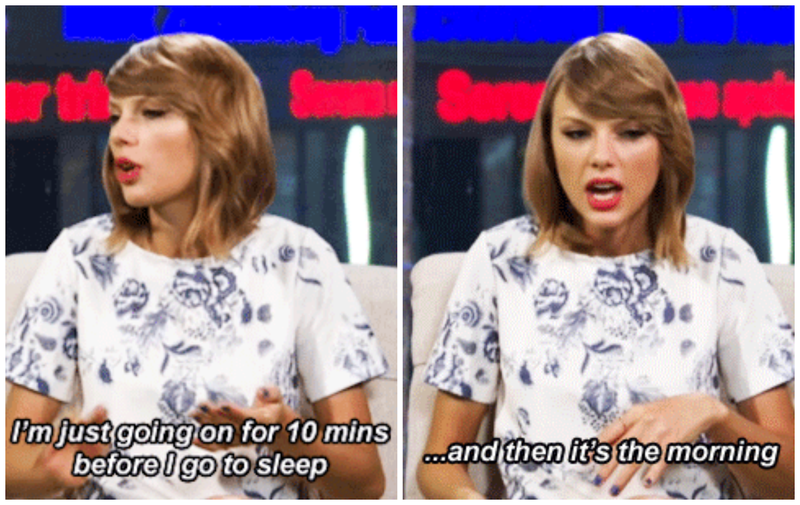 This is all so true, except I don't think I've ever slept with press releases. Great post! LOL at #9 because that's so true! I also do #7 but mainly when I'm in the shower or brushing my teeth. Haha I had some #5 moments. I could tell by the texture and thickness/thinness of the book. Hahahahaha, this one is sooo good! Twitter, oh yes!! And yeah, I even write book reviews in my head on down time at work! Yes! I agree with practically all of these! With #3, I'll be like "Can I go to the-" and then the answer is no. My poor, broken-hearted bookish soul. Great post and LOVE the Taylor Swift picture at the end! Sundays don't make me sad as it's my favourite blogging day, I always take extra time on sudnay to visit and comment blogs. Sundays make me happy, also I don't get that books in the post, so that might be part of the reason as well. I do agree with most of the other points. Especially the one about thinking up blog posts when in the shower or doign household chores. Yes....all of this is just spot-on. Except for #1...here, in Australia, we have no post on Saturday or Sunday (well, maybe they do on Saturday in the CBD of the capital cities, I don't remember) and it's extremely upsetting. The weekends always seem so long with no postie to look forward to! HAHA!!! OMG, THIS POST!!!! Yes to all of these. I slept on two ARCs last night after opening post and I didn't realise till the morning. These are all so accurate and so true.